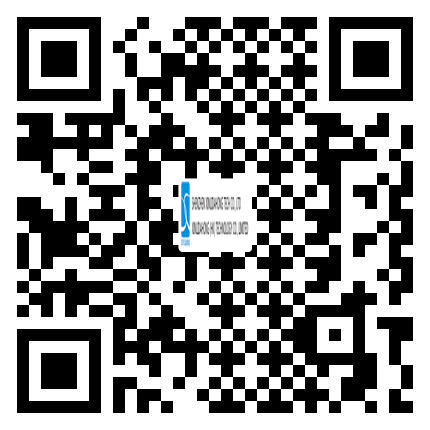 SHENZHEN XINLIDAHONG TECHNOLOGU CO., LTD, an ISO9001 verified private-owned high-tech company who has been specializing in Security Checking and Loss Prevention since 2005. We hold the business philosophy of "integrity-based, the pursuit of excellence", adhere to"take market for guidance, take technology for basis, take quality for fundamental, take sales for leading". Through constantly struggling, we have developed into one of best suppliers of security and protection products in this field. Here are our main products ---- EAS Systems (RF/AM/EM/RFID), Security metal detectors (Handheld Metal Detector, Walk Through Metal Detector), X-ray Baggage Scanner, Under Vehicle Surveillance System, Barrier Gate. All products past the CE test ang gained the CE certificates. We strictly abide by the ISO9001 Quality Management System from the product design, production to after-sales services. Therefore, our brand SUNLEADER has been widespreaded all over the world. On the basis of talents and honest services, and owing to the scientific management and professional skills, our company is capable of persistently satisfying the varied demands of market. We provide the Security Detection products and solutions in the world wide. Products are widely used in factories, prisons, courts, inspection homes, customs, exhibition halls, shopping malls, supermarkets, stations, docks, archaeological Prospecting, entertainment and many other occasions. With the change of customers' requirment in 2007, our company set up a product R&D department to especially supply customized services. In the original of agent products , tap the performance of the product to improve and innovate continuously to create our own unique products. With the development of the domestic market, our company began to enter into the international market in 2008 .Customers can search for our products in alibaba international platform, the global resource platform, Made-in-China and other platforms. From the beginning, our company has established a scientifically quality management system and rigorous testing process, and implement the ISO9001 international quality assurance system strictly to ensure that every product has the same and perfect quality . SUNLEADER as a leading brand in the security detection industry . By chairman Mr. Zhang Guijun's forward-looking and decisive decision-making for the development of security industry, as well as the hard-working of all staff, our company's sales performance is enlarging increasingly. XINLIDAHONG focuses on China and look at the world, which walk in the forefront of security industry giants, will bring their mission and passion, down-to-earth, strive to create a more brilliant tomorrow.